The United States government helps people finance their college education student loan programs. There Department of Education has two distinct student loan program, that fills the varying needs of college students. 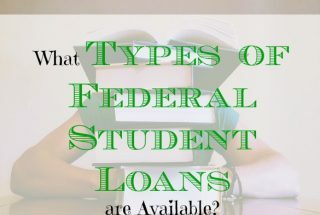 Perkins Student Loan … [Read more...] about What Types Of Federal Student Loans Are Available?